So my friend texts me that her 2011 Rav4 had a CEL and then overheated. A mechanic told her coolant got into the engine & it’s probably toast. Question - do they make Jasper engines for these? 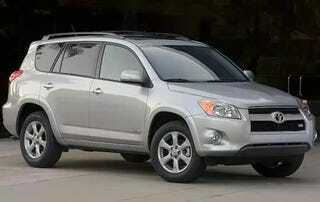 Where could someone get a new, or even a rebuilt engine for a Rav4? I’ve no experience with JDM, so I don’t know what to tell her.